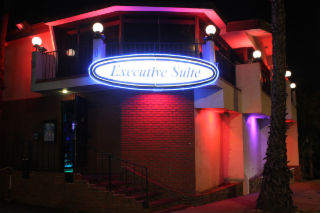 Located (off the beaten path) of beautiful downtown Long Beach, the Seabird Jazz Lounge is under the same roof as world famous Roscoe's Chicken 'n Waffles. We offer live musical entertainment. 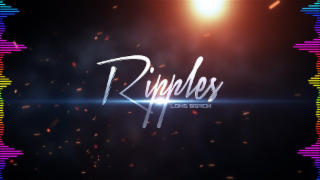 Our prominent performers are recognized locally and world-wide. We showcase talented artists like Azar Lawrence Quintet ; The Palmer Jazz Project and Ray Goren to name a few. 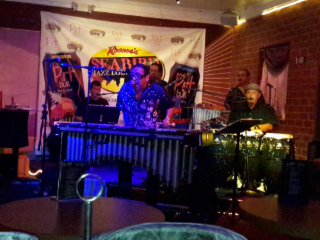 Sundays are muy caliente with the spicy sounds of our Latin Jazz bands like Soul Sauce. Sundays are also reserved for great groups such as TRW, featuring Tadg Galleran. Don't forget the next generation of fine musicians with quarterly appearances from Barry Cogert leading the talented, Jazz Angels during their jam sessions. 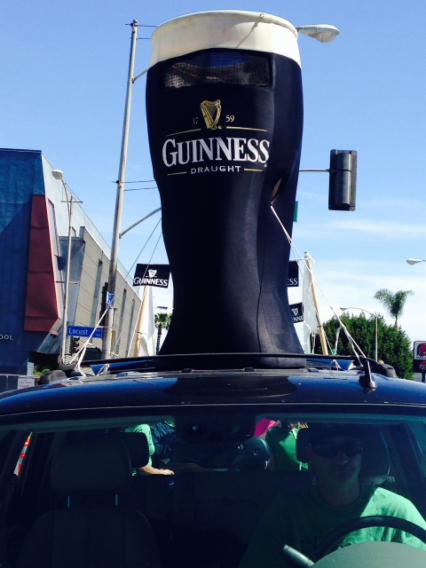 We invite you to come enjoy yourself as we offer *no cover charge, a drink minimum, and free parking (yes, FREE parking in Long Beach). Treat yourself to a night of great music in a relaxed, but upbeat environment. 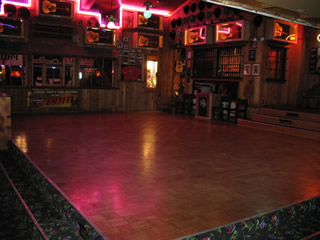 Cowboy Country is a large 15,000 sq foot dancehall and saloon complete with three dance floors on two levels, a large stage, pool room, full kitchen and two full bars. The décor is all Country. Rough cut cedar panels on all the walls and lots of rodeo and music memorabilia on the walls in the form of autographed guitars and photos. Cowboy Country opened for the first time in Dec of 1999. Prior to that the building, built in 1964, had housed many other noteworthy clubs under its roof. The most notable club housed there was The Silver Bullet which was open during those "Urban Cowboy" days of the 80's. Also notable is the fact that The Silver Bullet was the filming location of the cult classic "Thelma and Louise". It was the infamous scene of the crime that the girls were on the run from for the rest of the movie. During those days many famous national artists had cruised on by to play on it's stage. When Cowboy Country opened in 1999, it was to fill a need that had become unaddressed - Live Country Music. From 1999 until 2002 Cowboy Country introduced many new local bands to the local Country Music scene as well as giving some of the more established bands a grander stage and larger audience to play to. Some national artists were also brought in as well. There was a short hiatus from March of 2002 until June of 2003 and then Cowboy Country returned and has been open ever since. 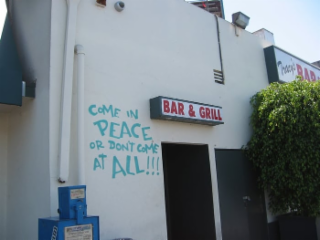 All in all Cowboy Country is the last of the local honky tonks left in Southern California. It has a complete and total Country feel yet is not intimidating to the new or non Country fan. In fact people of all walks of life and all ages frequent the club each and every night. 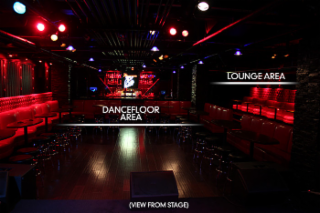 Gay, lesbian & transgender nightclub with a chic lounge area, billiards & weekly drag shows. Sevilla Nightclub of Long Beach was Founded on May of 2006, this Location is the Number One Venue in Long Beach and Top in it's Class. 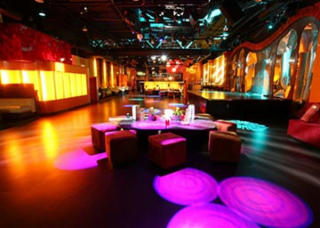 Sevilla Nightclub of Long Beach has State of the Art Sound & Video System, VIP Bottle Service Amenities, Private Rooms, Plush Lounge Areas, Nitros co2 System, Outdoor Smoking Lounge, delivering a unique atmosphere and the best in DJ and Live Entertainment. Early arrival & VIP Bottle Service is always recommended as the events usually sell out and the long lines build up towards throughout the night. 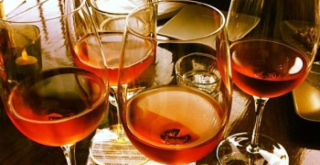 District Wine provides an inviting environment for the wine novice and connoisseur alike. 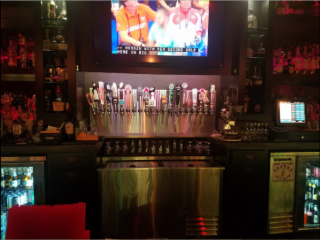 Come in and enjoy our unique selection of small production wines, craft beers and delicious small bites. Come hungry and thirsty - leave satisfied and renewed. Cuban Pete’s Mojito Lounge opened it’s doors on September 9th 2012 with a mission to bring you a taste of Miami Nightlife. 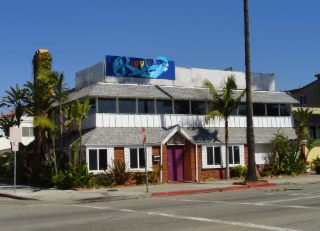 The same owners from Cuban Pete’s in Anaheim decided to get closer to the water and bring it’s tropical ambiance & jet set nightlife to iconic Pine Ave. in the heart of downtown Long Beach. Our biggest goal is to go above and beyond the expected and give you the personalized nightlife experience that you deserve. We aim to create a memory that’s enjoyable on every level from the door to the dance floor. A gorgeous lush tropical environment awaits you with 2 dance floors/1 huge stage and 15 VIP Bottle Service areas and 3 Cabanas. Two smoking patios await you where you can partake an savor our hookah lounge. Last, but no least, like the city we call home now, the sexiest and most diverse singles crowd awaits you to dance and drink the night away. Classic, convivial Irish haunt with across-the-pond grub, live music & a full bar turning out pints.Join The Auld Dubliner Whiskey Club! Enjoy over 60 Irish Whiskies and place your name on a dedicated spot on our wall! Strive for either Silver or Gold Levels and join the ranks of a select few. 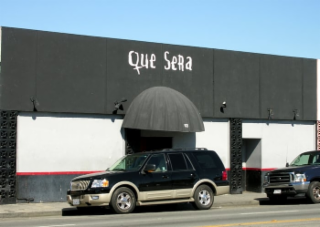 Que Sera is home to a variety of club nights. Open 7 days a week, 9pm-2am. 21+ Pool table, stage for live music, DJ booth. 250 capacity. Full bar & drink specials. Please check our calendar or call the bar to see what's happening. For booking a special event or a monthly event please message us on the contact form. Thanks for visiting our page and for the most up-to-date info check out our social media! 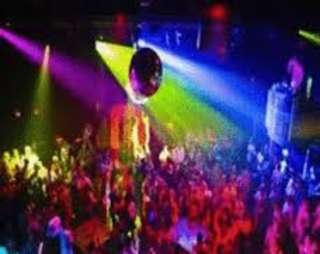 Late-night, high-energy gay bar with a patio featuring cocktails, live entertainment & DJ nights. 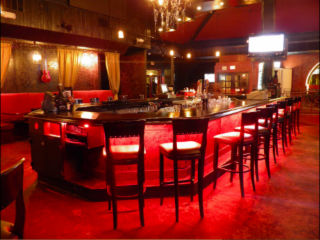 High-energy punk rock bar & live music venue outfitted with blood-red walls & ghoulish decor. We believe in Personalized, Real-Time Customer Experience. Thank you for subscribing to VenueLytics!